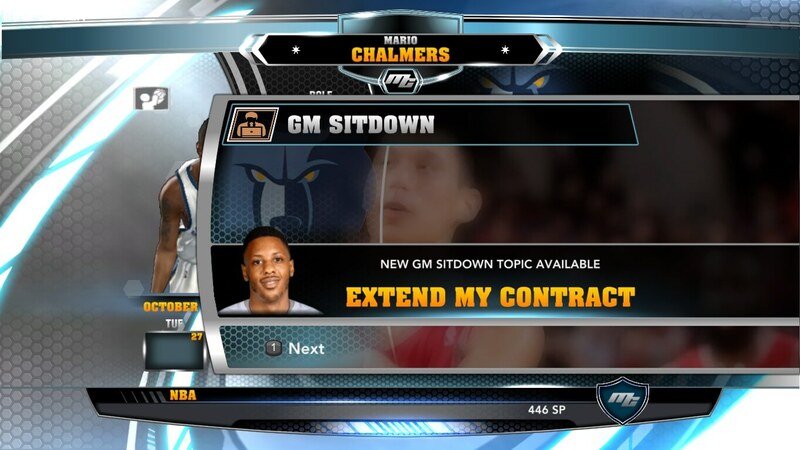 Mario Chalmers MyCareer mod by hoopsvilla lets you play as Mario Chalmers of Memphis Grizzlies in MyCareer mod of NBA 2k14. Download Now! Copy and paste the Mario Chalmers.CMGfile into your NBA 2k14 Saves Folder.